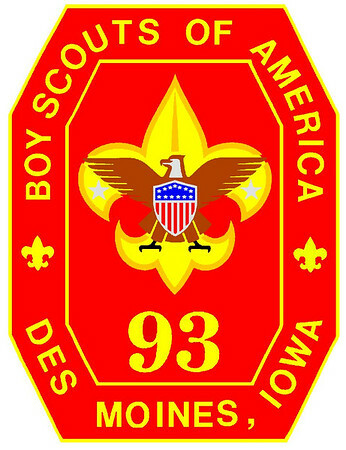 The Scouting program offers young men the challenge of a journey of self discovery. Learning about the outdoors, developing new skills and most importantly, how to be a leader. 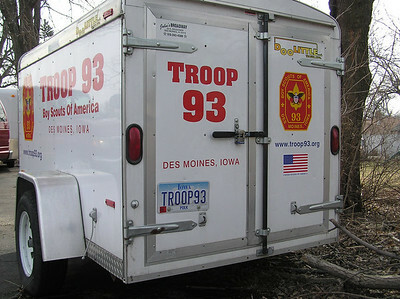 For over 40 years Troop 93 has been serving the northwest side of Des Moines, Urbandale, Johnston and surrounding communities in Iowa. We offer a very active Troop for you and your son. From traveling the world, hiking the mountainous back country of the Philmont Scout ranch in New Mexico, canoing the waters of northern Minnesota and Canada or camping in a local county park, opportunity and adventure await.